Hey Nueltechers , Airtel is back again with yet another one , this one is something else as you can accumulate the amount of Gigabytes you want. 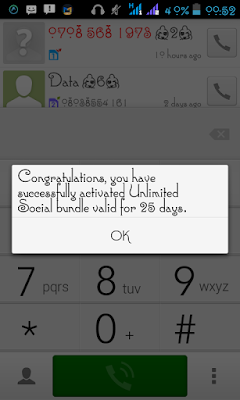 Just today Airtel Social plan leaked and everyone has been tapping from the blessings. This free cheat is only expected to work on Facebook,Whatsapp and other social media's. But with this post you will be able to download with it. =>> Firstly Dial *317# , and you will get activated to SmarTrybe Tarrif plan. =>> After successful migration , Dial *688*1# to get the free 1GB . 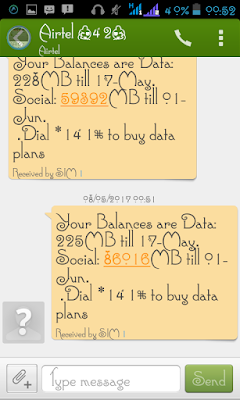 =>> Keep Dialing *688*1# to accumulate your gigabytes. 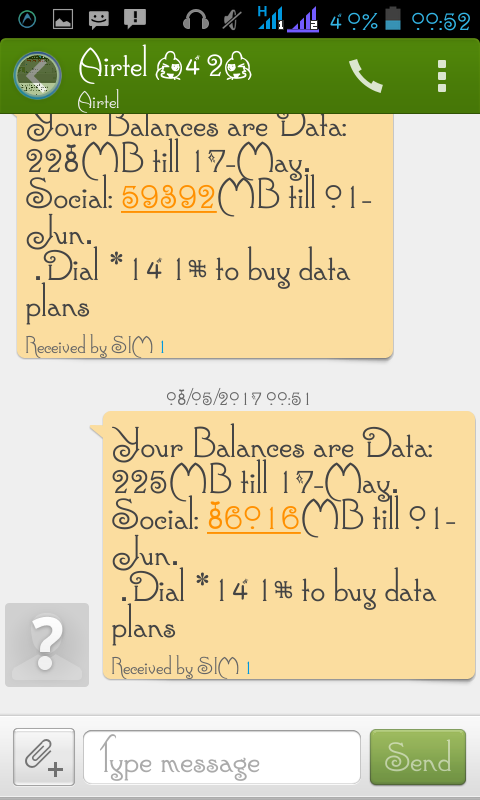 =>> You can Dial *140# to see how many Gigabytes you have accumulated. =>> Then go to the file you want to download and copy the source download link , go to roogen.com and scroll down to paste the source download link in the box and tap on GO . =>> Immediately after that you can proceed with downloading any files you need to download . Drop comments and testimonies below !